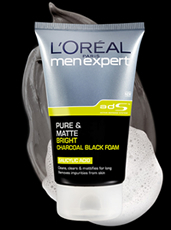 5 BEST reviews will win a Retail Size of L’Oreal Paris Men Expert Pure & Matte Bright Charcoal Black Foam. 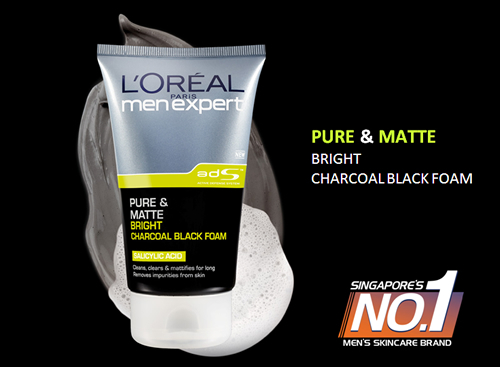 Note: Contest ends on 1st May 2010.Winners will be announced in Fr3b’s blog, Twitter and Facebook. 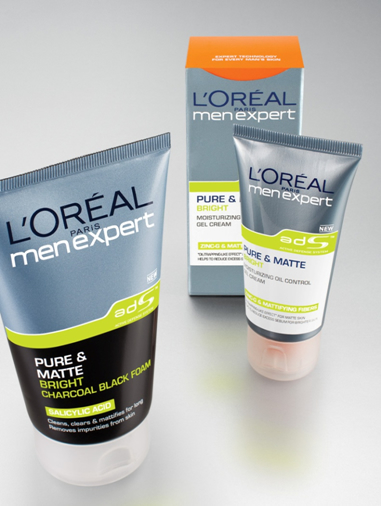 Please submit your entries in your review.